Mountain Furniture – Sustainable handmade furniture from Åre. With a passion for wood, design and sustainability, we create mountain furniture that last — made right here in Åre. 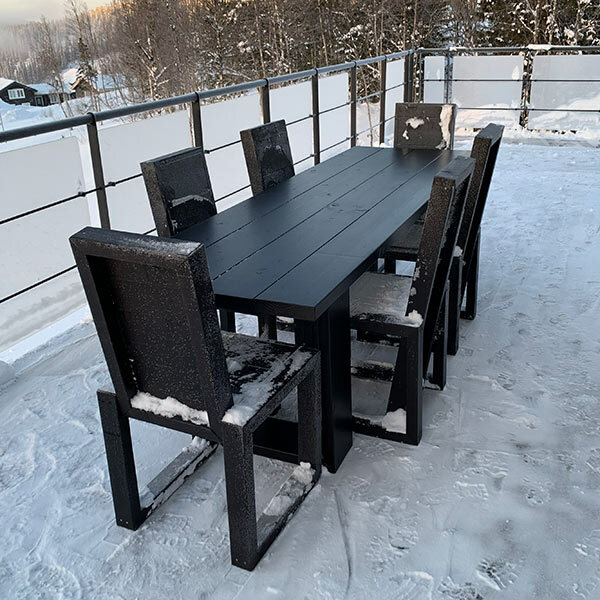 Indoor and outdoor furniture for private use, public use and companies who loves the mountains and nature as much as taking a sip of coffee in a large, comfy and long-lasting chair.